We begin our tour of the Sultanahmet district, the heart of old Istanbul, at Hagia Sophia*. Built by the Emperor Justinian in the early 6th century AD and designed by Anthemius of Tralles and Isodore of Miletus, the church is one of the marvels of world architecture. Next we visit the Blue Mosque. Built by Sultan Ahmet I in the early 17th century and designed by a pupil of Sinan, the greatest of Ottoman architects. 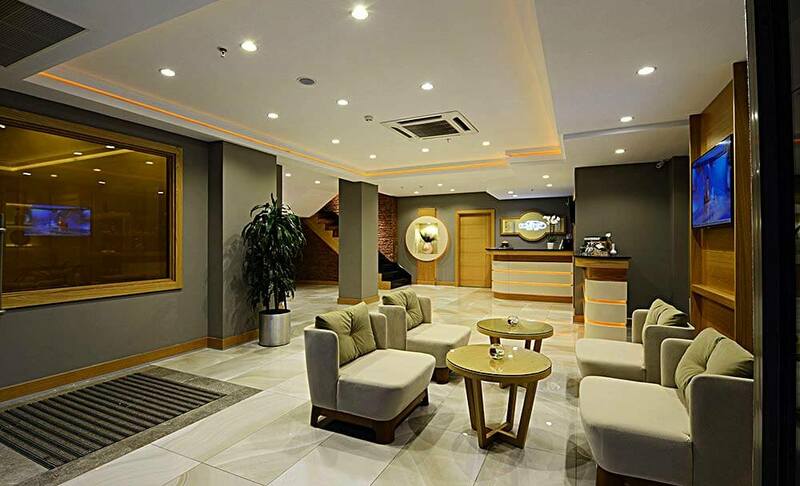 Its courtyard is especially grand. 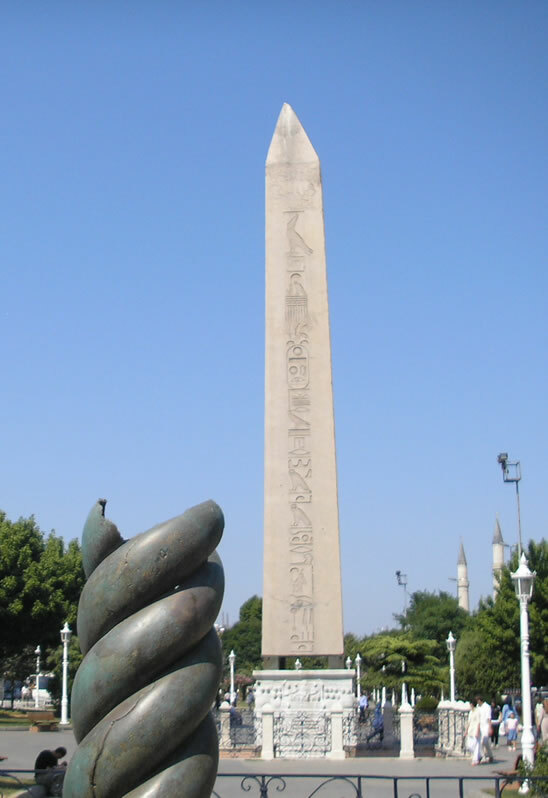 The Hippodrome, the stadium of ancient Byzantium, held 100,000 spectators and featured objects from all corners of the empire. The Grand Bazaar was the commercial heart of the old city and its 4,000 shops are full of treasures including carpets and kilims, silks, jewelry, ceramics, icons, and leather goods. 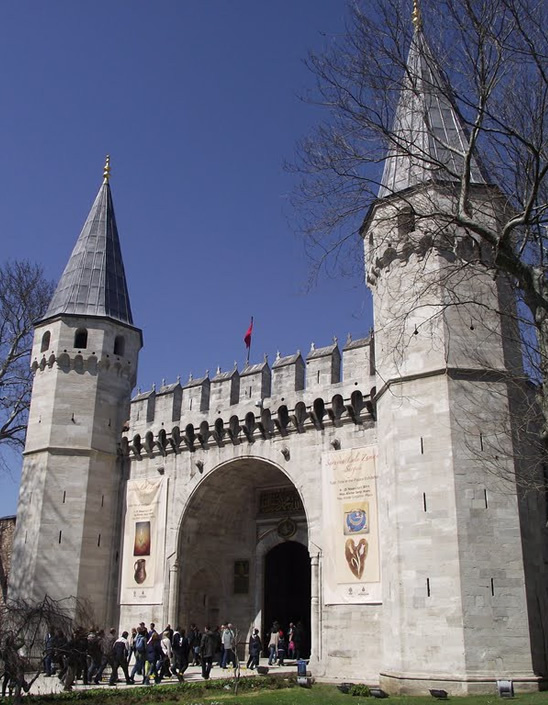 We begin our tour at Topkapı Palace, which, from the 15th to the 19th century, was the principal residence of the Ottoman Sultans. We will visit the fabulous Imperial Treasury and the Baghdad Kiosk. Topkapı Palace is now a museum and has unrivalled collections of jewelry, including the Spoonmaker’s Diamond, the 3rd largest in the world. It also possesses numerous Ottoman court costumes and ceramics, notably including one of the world’s finest collections of Chinese celadon ceramics, many of which were gifts from other rulers. 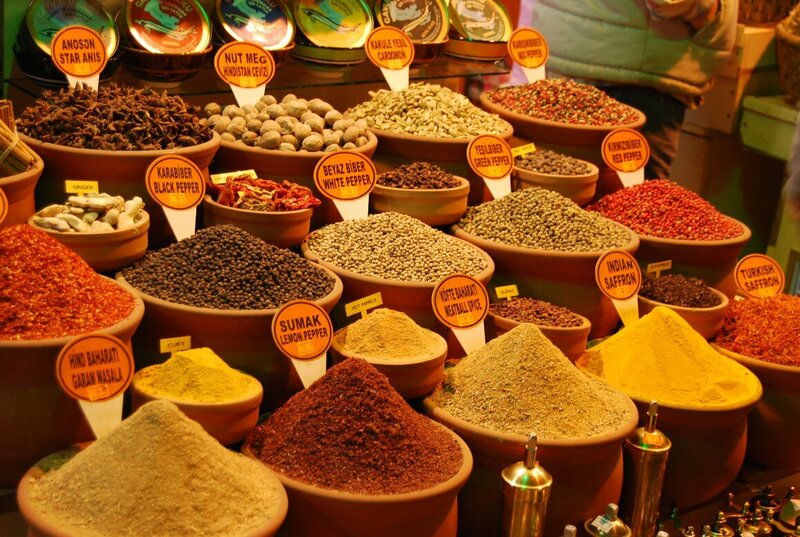 We begin with a brief visit to the 17th century Spice Bazaar, one of Istanbul’s most colorful, bustling attractions. 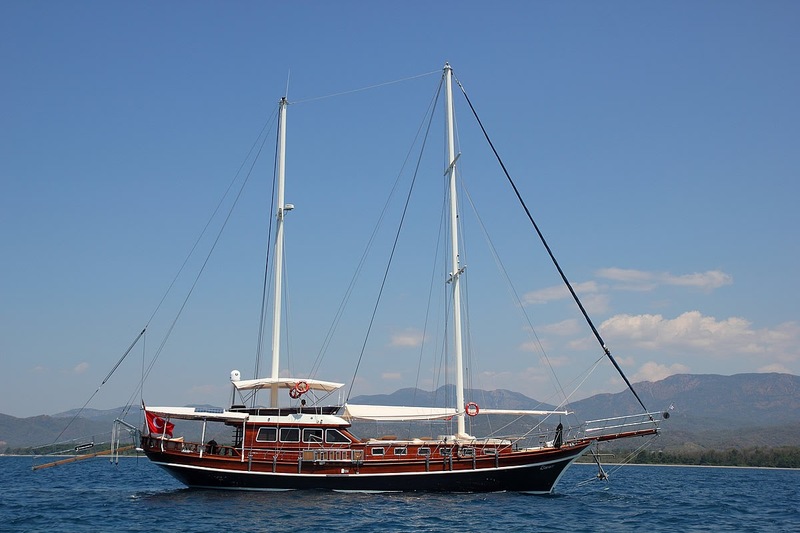 Next, we travel the Golden Horn on our way to an unforgettable cruise along the Bosphorus, the majestic strait that runs through Istanbul, linking Europe and Asia. From our cruise boat, we view the dramatic sights lining the Bosphorus’ wooded shores: mosques, a bridge that for a time was the world’s longest and Rumeli Hisarı, a massive fortress built by Mehmet the Conqueror in just three months as he prepared to take Istanbul. 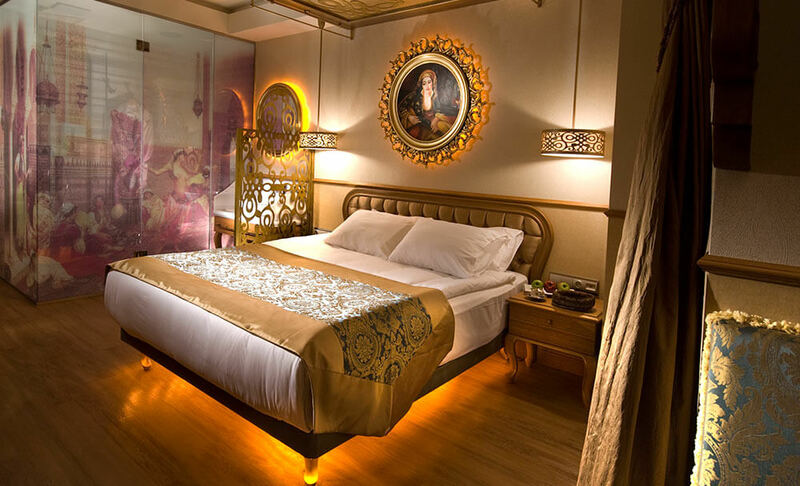 Also noteworthy on this tour are the 19th century mansions of the Ottoman elite and the Sultans’ fanciful gingerbread palaces and hunting lodges. 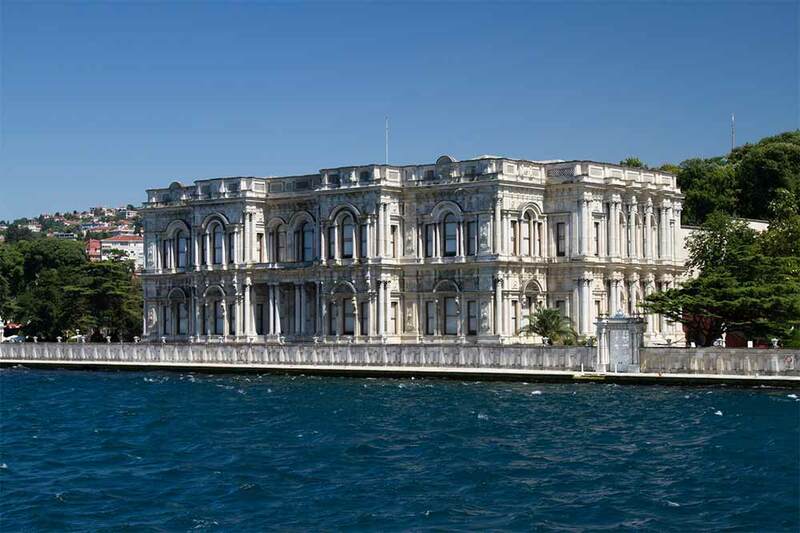 We cruise the Bosphorus, and from the deck of our cruise boat, take in the sights and sounds of this legendary waterway, lined with historic villages, grandiose waterfront mansions, imposing fortresses, like Anadolu Hisarı, and the Baroque palaces of the late Ottoman sultans. After our cruise we travel along the breathtaking Golden Horn to the Spice Bazaar, a thrilling riot of colors, sounds and the smells of exotic spices. 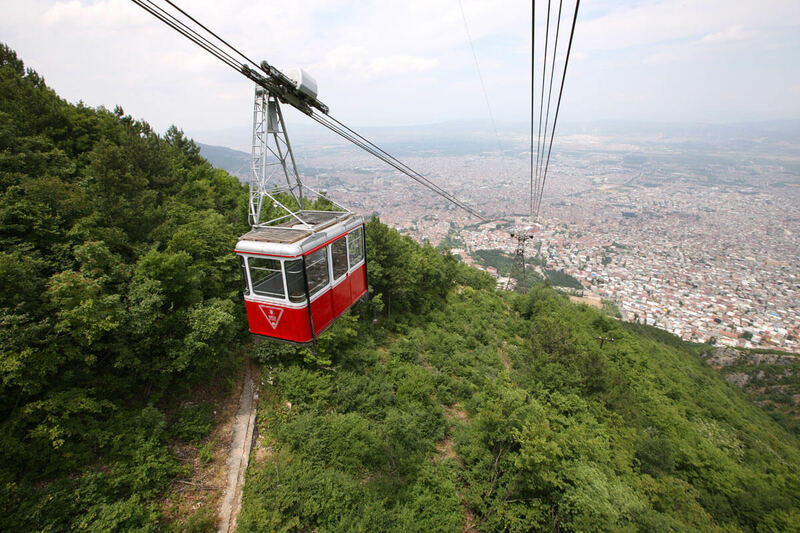 We begin by driving across the first Bosphorus Bridge, which for a time was the world’s longest suspension bridge, and head for the summit of Çamlıca Hill, which affords panoramic views of Istanbul, the Sea of Marmara and the Princes’ Islands. 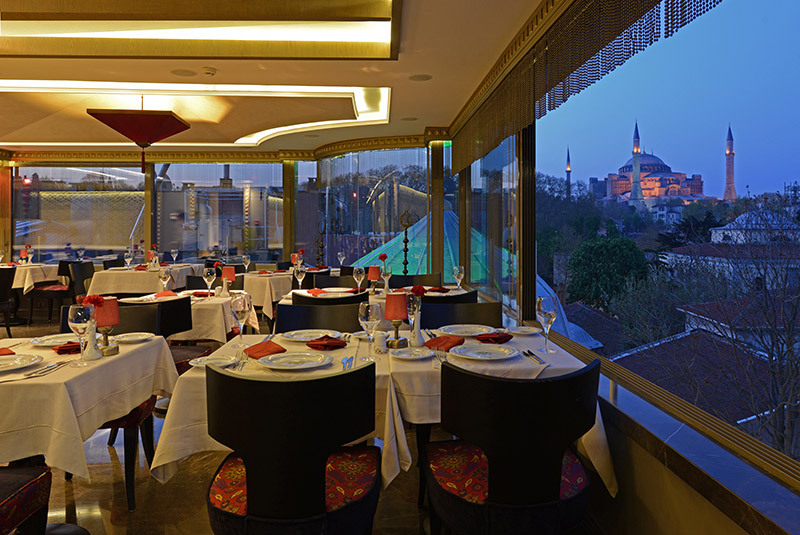 From here a short drive brings us to the Palace of Beylerbeyi on the shore of the Bosphorus. 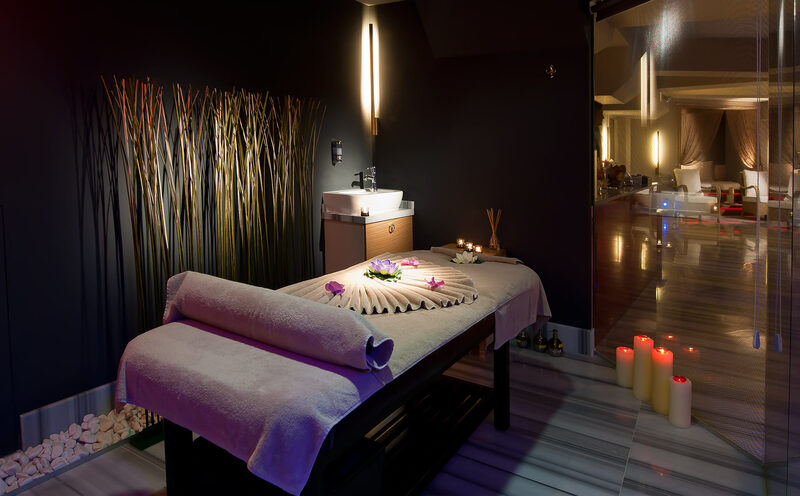 Perhaps the most elegant of the late Ottoman palaces, Beylerbeyi boasts six sumptuously furnished reception halls with Bohemian crystal chandeliers and Sèvres and Chinese vases, including a main salon with an indoor fountain. The sultans’ guests at the palace included Empress Eugénie of France, Shah Nasruddin of Persia and Grand Duke Nicholas of Russia. 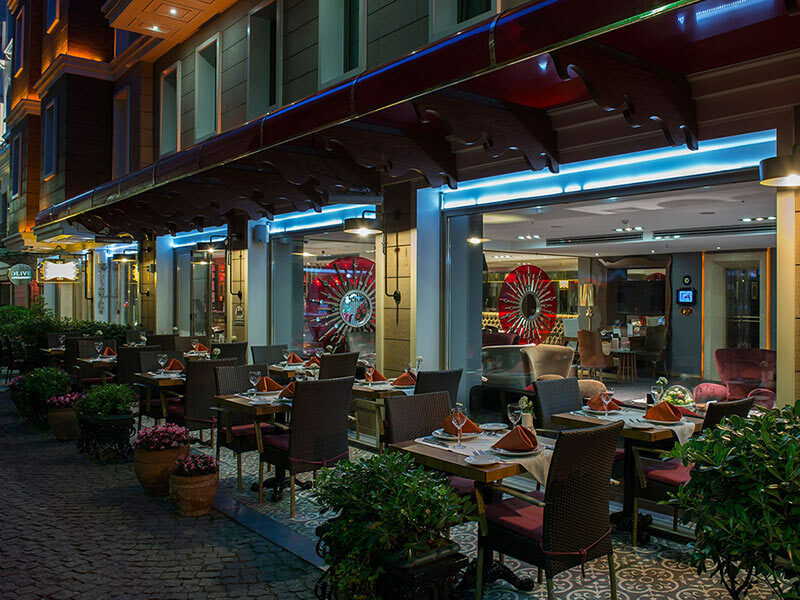 We visit an exclusive nightclub where we will enjoy authentic Turkish cuisine, including the delicious array of appetizers known as meze. The Turks are justly proud of their food. They are equally proud of their traditional music, and after dinner folk musicians from different regions of Anatolia will perform for us. And of course no night out in Istanbul would be complete without belly-dancers. We will be entertained by some of the city’s finest. 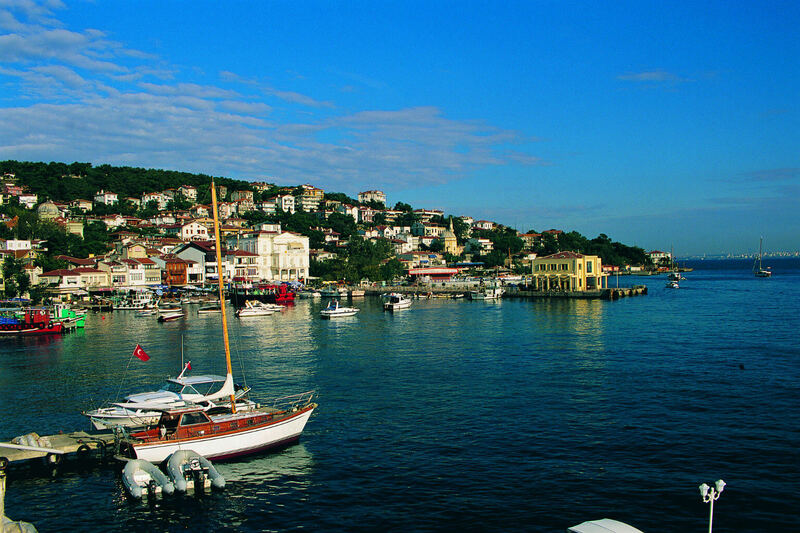 There is no better way to escape the bustle of Istanbul for a day than with a visit to the idyllic Princes’ Islands. Enjoy cool breezes and charming sights along the way to Büyükada, the largest Island in the chain. 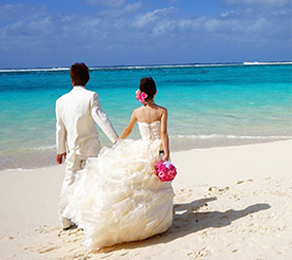 Famous for their mild climates, lush vegetation, and ornate Ottoman houses, all the islands are unspoiled by traffic. Instead of cars there are carriages, called phaetons, which we will use to tour the island and its beautiful scenery studded with elegant mansions draped with purple bougainvillea, reminiscent of a more leisured and graceful era. 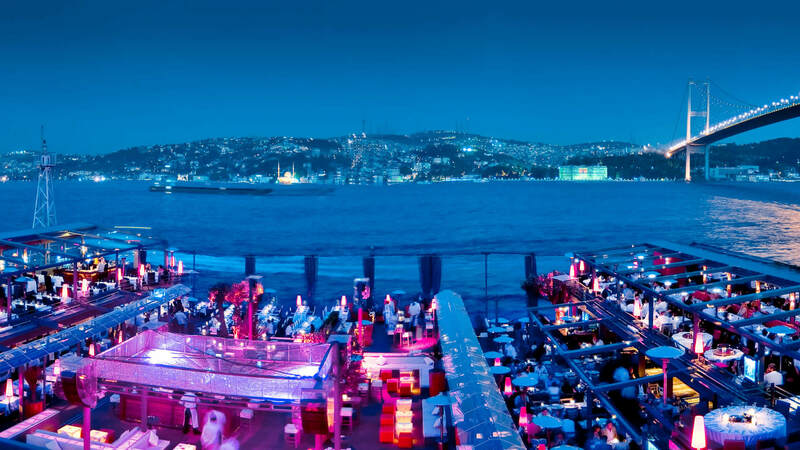 We will enjoy our lunch at the best of one of the many excellent fresh fish restaurants that line the waterfront, gazing across the Asian shore of Istanbul, so close though it feels worlds away. 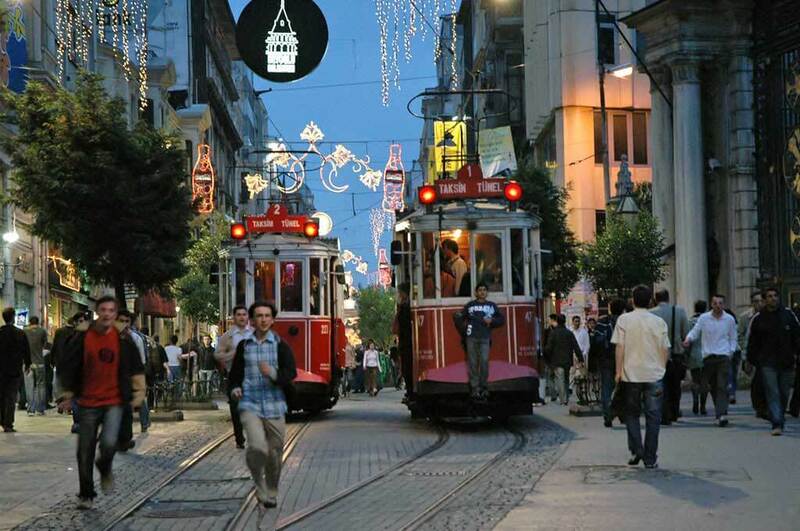 Our Pera Tour begins at the top of Istiklal Avenue, in Taksim Square, with the French Cultural Institute, which brings French culture to Istanbul and is one of many reasons the area retains its fin de siècle feel. Then we visit Aya Triada, Istanbul’s largest Eastern Orthodox Church. A short stroll brings us to Ağa Camii mosque, dating back to 1597. Next, we visit Galatasaray High School, founded in 1868. Across the avenue is the 19th century Çiçek Pasajı. We descend French Street and afterward stop at the Church of Saint Antoine, Istanbul’s largest Catholic church. Nearby is the Crimea Memorial Church. 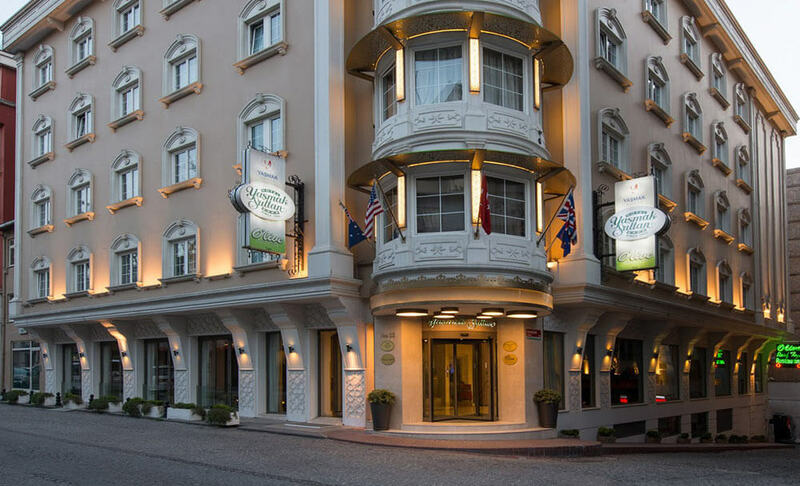 From there we visit the Pera Palace Hotel, terminal hotel for the Orient Express, and then ride the Tünel finicular, built in 1875. 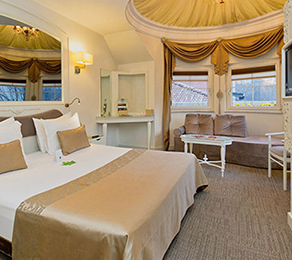 We travel by ferry to Yalova, then by luxury coach to the city of Bursa, which dates back to the 2nd century B.C. The first capital of the Ottoman Empire, Bursa is one of the greatest treasure houses of Islamic architecture. 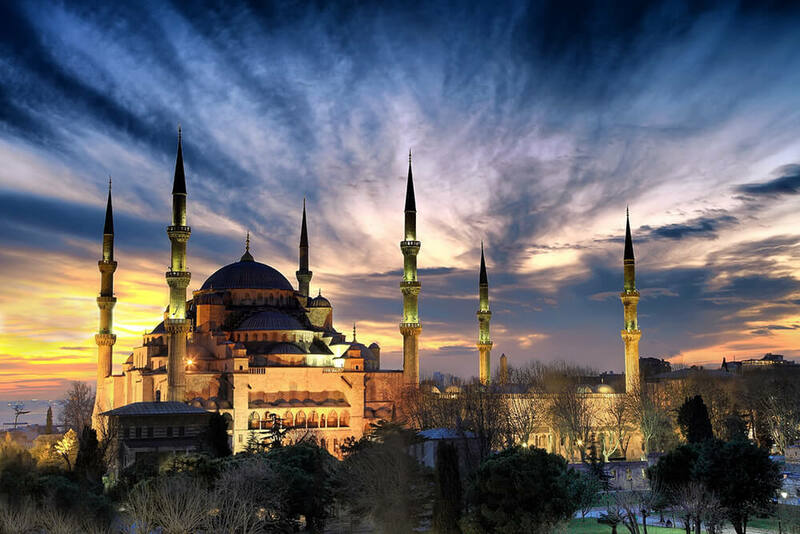 We will first visit the Green Mosque and the neighboring Green Mausoleum, both world-renowned for their superb tile decorations, as well as the late 14th century Great Mosque and the Koza Han, which for centuries was the center of Bursa’s flourishing silk trade. 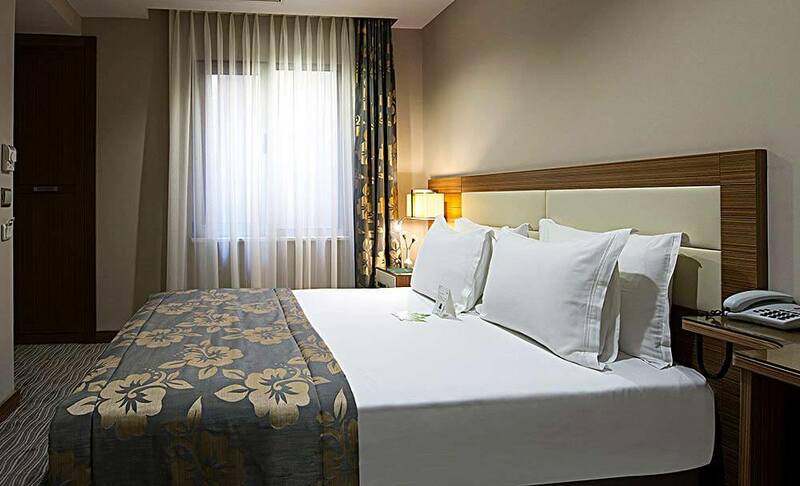 As the capital of Turkey’s silk production and importation, Bursa was also the home of the skilled artisans who produced kaftans, pillows, embroidery and other silk products for the Ottoman palaces until the 17th century.